Our unique environment and our facilities provide the perfect framework for your event. 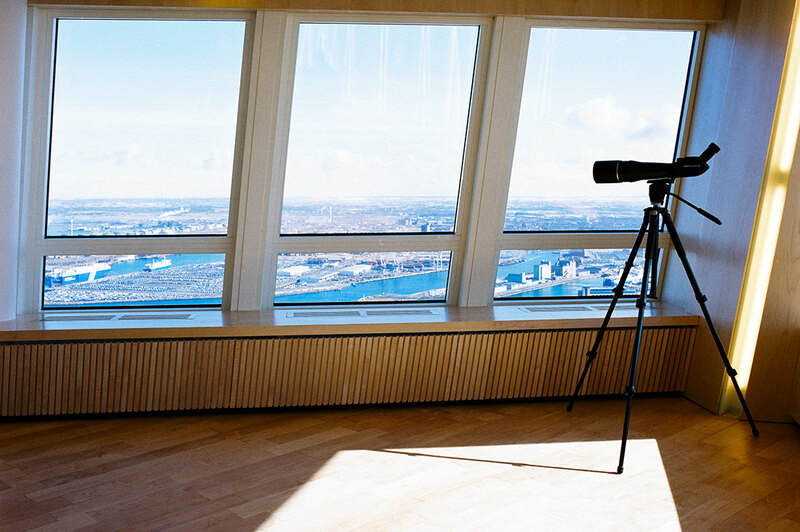 We offer you a breathtaking view of Copenhagen, the Oresund Bridge and the Southern parts of Skane. Here you sit comfortably in soft leather chairs, in a room created by the architect Santiago Calatrava. The rooms is decorated with natural materials such as stone and exclusive wood paneling, which creates a great ambiance. The adaptability of the venues enables us to offer everything from smaller meetings up to 120 persons at our top floors, 53 & 54 . Customer events, exhibitions, receptions and educational activities are just a few examples of events we can offer you! We tailor the rooms, food and activities for your event! Pick and choose from our suggestions! We want to make it easy for you to arrange an event and that is why we have created package deals for you to choose from. 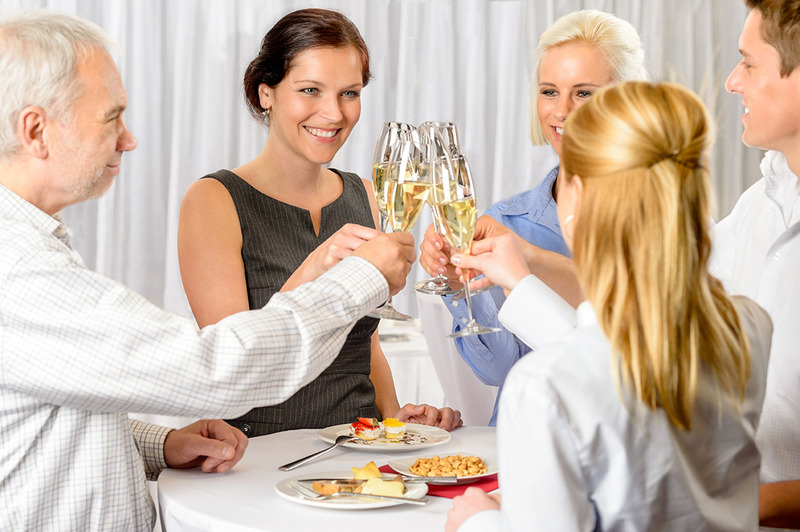 All day conferences, mixers, breakfast seminars or dinner arrangements? We are working closely with restaurant BON ICI, which supplies food & beverage for our conference guests. Their inspiration comes from the classic and modern French and Skåne cuisine. We offer everything from breakfast seminars, lunches, the seasonal evening menus with accompanying beverages. A first-class worthy culinary experience – no matter what time of day! We have many exciting ideas for activities and entertainment.